Buy studio lighting is to buy only a good source to a good effect, God figure studio after years of precipitation technology, using imported high-color phosphor lamp production, the whole network is currently the highest CRI lamps. Reflected in the actual photo effects, picture tone warm and soft, not blue blue background, picture effect is not stiff. This is a soft power, but also the God figure specialized features. 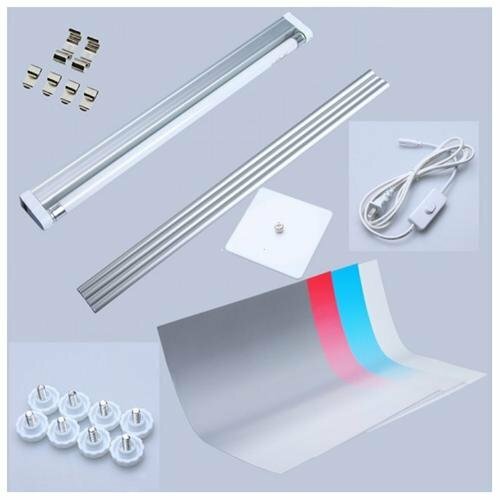 Recently there is a business in one piece when advertising their products on their forum on gang innuendo belittle others products, and to avoid the biggest drawback of its products focused on a point light source, camera blunt objects blocking the light source shadow slightly serious. "Express Bar" is the hair tact, rhyme, such as price, "surface mail column" is the SF prices. MK series of built-in lighting studio is God figure completely independent development products, and has been a national patent (patent number: ZL200820203971 .6 ). MK series of built-in lighting the studio since 2006 listed, loved by the users, highly appreciated by many users, and the general soft studio compared to its life, shooting, has greatly improved ease of use, is jewelry ideal tool and small product photography. Built-in lighting studio MK45 God figure using a newly developed high-brightness LS320 5500k dedicated photography lamp, high operating frequency, the LCD screen will not light flashing phenomenon with a digital camera viewfinder, framing, shooting are very convenient. The cabinet is made ​​of precision injection molded ABS plate and high-quality acrylic composition, reflective effect is very good, and easy to clean, long time with the same dirty, shoot photos simply PS processing, can be used directly. 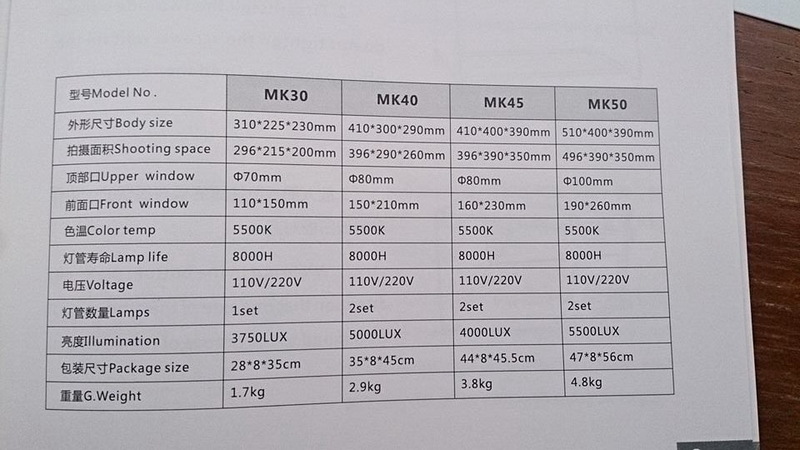 MK45 is the difference between the other three sides of the lamp can be installed in front of the mouth is vertical shooting, it is suitable for cosmetics. Click the button below to add the สตูดิโอกล่องไฟถ่ายเครื่องประดับ จิวเวลลี่ พระเครื่อง แบบสำเร็จรูปพร้อมไฟในตัว ง่ายต่อการถ่ายรูปและพกพา MK 45 to your wish list.